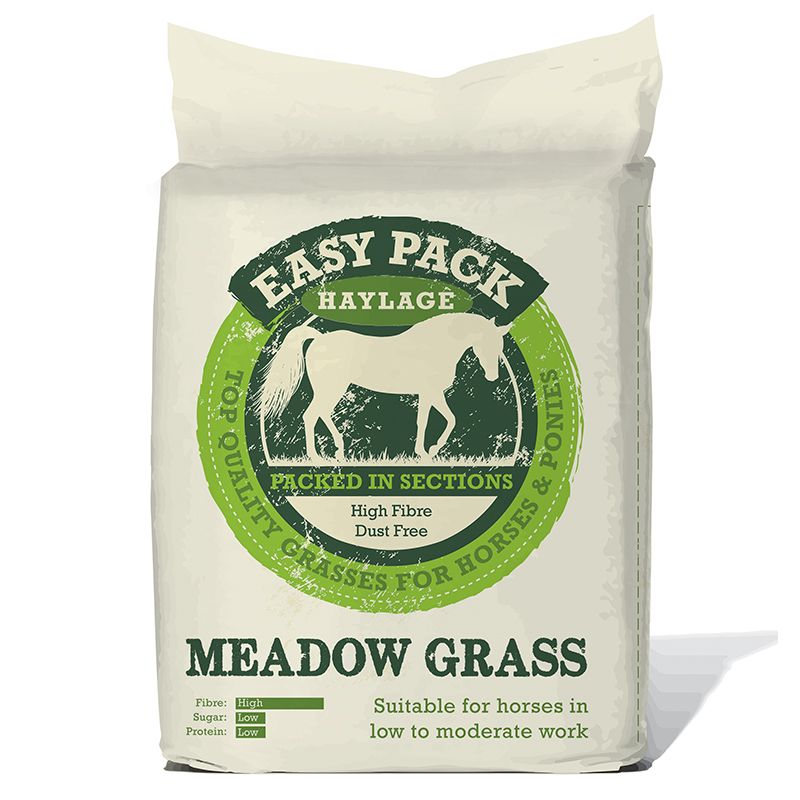 Easy Packs Meadow Grass Haylage is sweet smelling haylage, it high in fibre and medium to low in natural sugar, protein and starch. 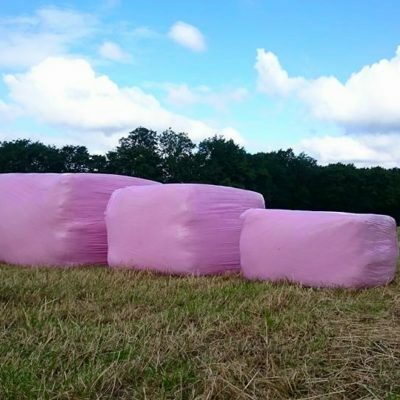 For a lower sugar level we recommend our Timothy Product Range. Our Timothy range is more suited to low work, resting, convalescing or those that need to watch their weight. 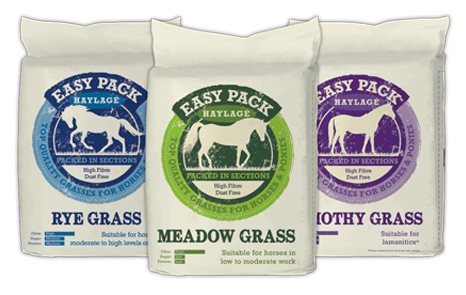 If you are looking to a higher sugar range because your horse is competing then try our Rye Grass Haylage.